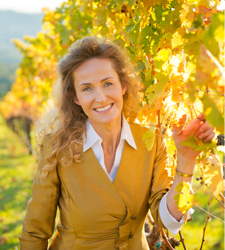 With years of experience and extensive knowledge of the wine country, Mary Anne has the expertise to help you with your vineyard property or winery. Explore the Sonoma County Winegrape Commission to learn more about the local wine regions. Visit the Interactive Wine Map to navigate the local wineries. Keep updated on the latest Wine Country News & Events. Find general information on this county website. Find information on schools, test scores, districts, and more. I support environmentally friendly building practices and homes and this site offers ideas for environmental responsibility in your home.